Strengthening your marriage relationship does not have to be complicated or expensive. Throwing money at problems rarely brings the desired result. For instance, getting counseling just to say that you are “in counseling” is not going to save your marriage or solve any problems. You must do the work – not just when times are bad, but along the way to keep the relationship alive and moving forward in health. The next few posts will consist of a few tips to keep your relationships going strong. Knowing how to fight is just as important as knowing how to resolve conflict. When fighting with your spouse (and yes, this is normal behavior for married people) you need to be aware of why your are fighting. If your goal, in the fight, is to win – you have already lost. The goal in fighting should be to understand one another and not necessarily to agree. It is okay to disagree in marriage. At times you will have to agree to disagree on certain specific topics. You do not need to agree on everything to have a fulfilling and happy marriage. A common misconception is that a person must “agree” with your viewpoint in order to “understand” you. This belief is steeped in bad thought. Why do I need to agree with someone to understand them? Consider this example: John is convinced that coffee should be consumed black, without cream or sweetener. Susie, on the other hand, doggedly asserts that “coffee is just not coffee without cream and sugar.” Which one is right? Which one is wrong? Surprisingly, the answer is both are right and both are wrong. In this example, we are discussing preferences – not moral truths. [Telling the truth vs. lies, for example]. If a person only feels affirmed and “heard” if another person “agrees” with their point of view; then that person will likely feel rejected by anyone who disagrees with them – potentially about anything. Yes, this is an extreme example, but purposefully so. This dynamic exists in all relationships, and is the subject matter of many a discussion in my work with couples. In our attempt to persuade our partner to our point of view, we may stoop to name calling and the hurling of insults to “convince” them of our “rightness.” In the end, we are merely submitting to our own pride and carnal natures when we allow this to happen. According to John Gottman, PhD, and founder of the Gottman Institute, 69% of conflict in marriage goes unresolved. It is not whether or not couples have conflict that is important; rather, it is how they handle conflict that determines the quality of their relationships. 31 Let all bitterness and wrath and anger and clamor and slander be put away from you, along with all malice. 32 Be kind to one another, tenderhearted, forgiving one another, as God in Christ forgave you. Start here: Choose to treat your spouse better than you want to be treated. Approach them with love and tenderness in all conversations; even the “loud” ones. 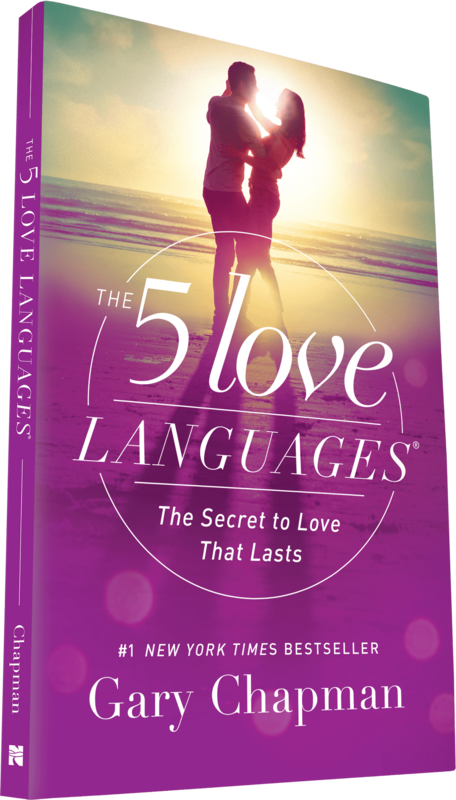 A great resource to consider in learning how to covey love to your spouse is the classic from Gary Chapman: The Five Love Languages. His website offers a free version of the assessment to determine your spouses and your love language. Next postHow Can My Counselor Get My Husband To Repent?